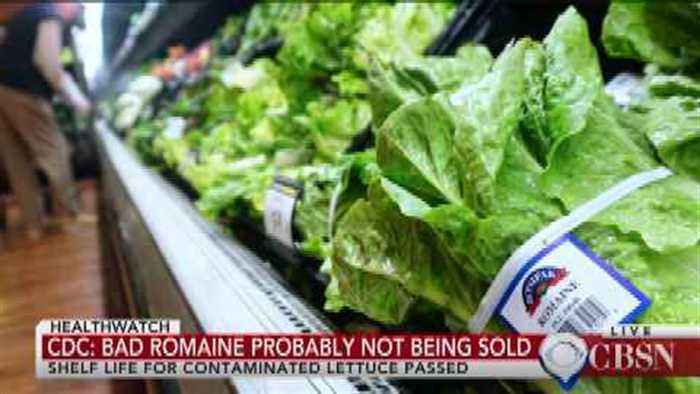 The Centers for Disease Control and Prevention says romaine lettuce tied to a nationwide E.
Coli outbreak is "probably no longer being sold" and that the shelf life for the tainted vegetable has passed. 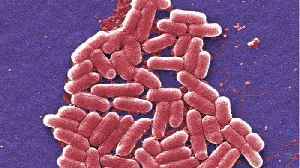 Business Insider reports health officials are continuing to search for the source of an E. coli outbreak. 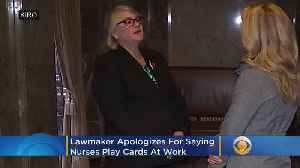 At least 96 people across five states have been reported as having been infected with an..
Business Insider reports E. coli has sickened more than 70 people in five states. Health officials are searching for the source, which they have not yet pinpointed. The Centers for Disease Control and..